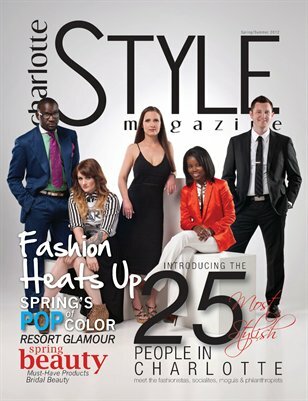 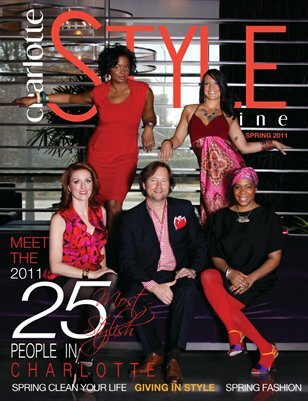 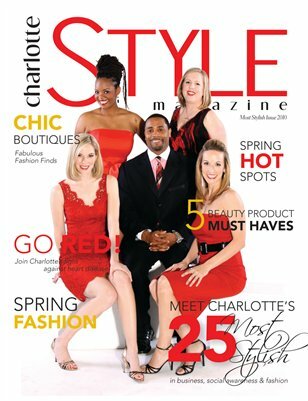 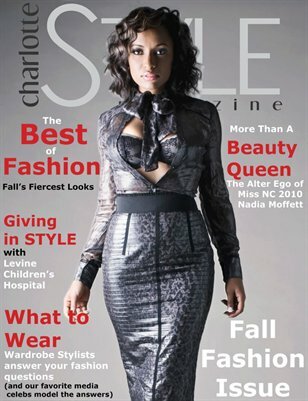 Charlotte STYLE Magazine's Summer 2009 Issue featuring summer fashion, beauty, entertainment and lifestyle. 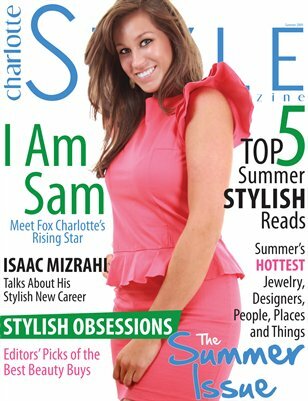 This is not a magazine. 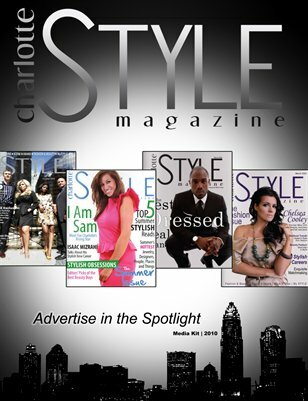 It's our 2010 Media Kit with magazine info and advertisnig rates.